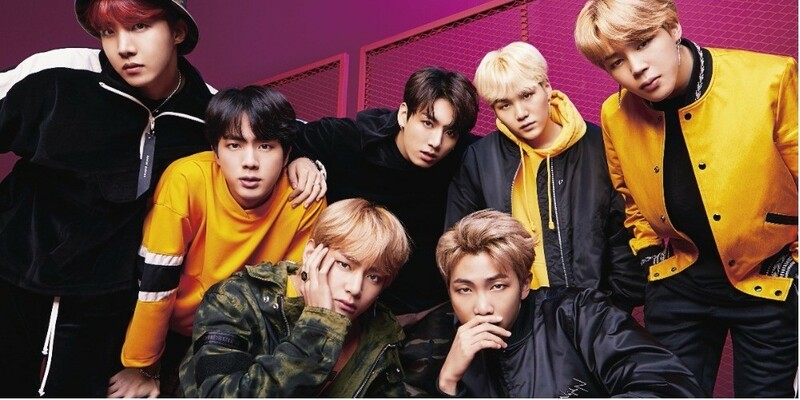 BTS is making new records with the new Japanese album 'Face Yourself'. 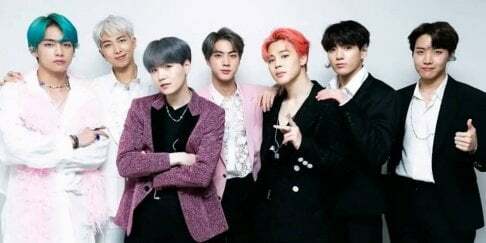 Through Oricon Chart, BTS members shared a comment, stating, "Our 3rd full album 'Face Yourself' has placed #1 on Oricon Weekly Album Chart. We are happy to make the best record for international hip-hop artist and share such delightful news to our ARMYs ahead of our fan meeting in Japan. We're also working hard to prepare for our official Japan fan meeting taking place on the 18th so please look forward to it."